Snowmobile Insurance Agency - Online Quotes - Leslie Kay's Inc.
Don’t let the possibility of slippery slopes spoil your wintertime fun. 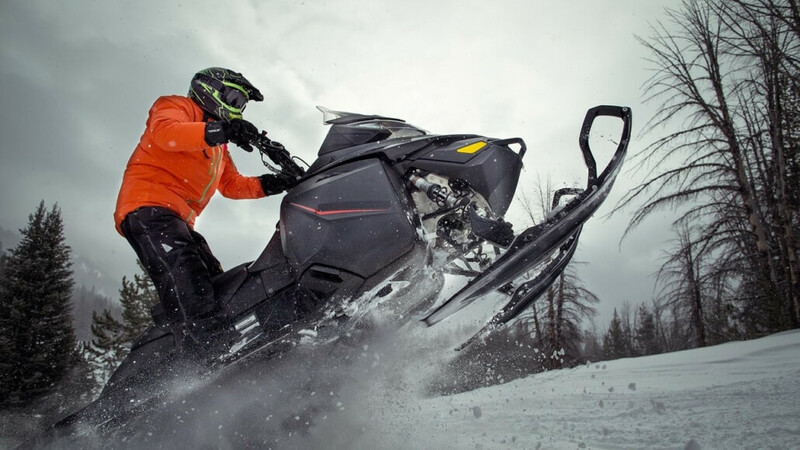 Protect your snowmobile with our policy for any kind of accident and weather. Our Snowmobile policy gets you the basics, like Bodily Injury, Property Damage, Comprehensive and Collision, and Medical Payments. Disappearing Deductibles – Reduce your original deductible by 25 percent for each claim-free policy period … and after four claim-free policy periods, your deductible is $0. Liability – For more complete protection away from your home, get Bodily Injury and Physical Damage limits up to $500,000. Uninsured/Underinsured Motorist – Be covered in case an uninsured or underinsured rider injures you, on or off the road. Choose up to a $500,000 limit. Medical Payments – Get reimbursed for necessary medical care following an accident, regardless of who’s at fault. Choose up to a $25,000 limit. Transport Trailer – Cover the trailer you use to haul your ride to your favorite trail. Choose up to a $10,000 limit.